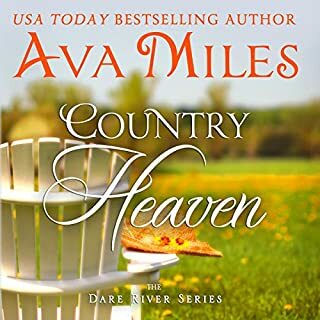 A portion of the proceeds from the sale of Ava's best-selling miniseries will be donated to the French Red Cross to help Paris. 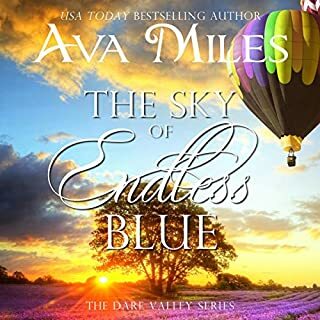 USA Today best-selling Author Ava Miles presents a special four-part miniseries partially set in Dare Valley and the City of Love: Paris. After resisting Margie Lancaster, Evan Michaels is now free to romance her. And it's all the easier since Margie is taking baking classes in Paris - where Evan lives year-round. So, Evan is romancing her in the City of Love with his secret hanging over his head. Margie Lancaster knows the truth about Evan Michaels. 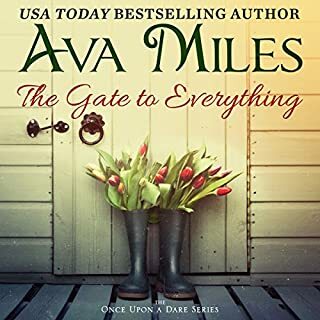 As she learns more about this genius inventor, she falls even more deeply in love, since Evan is doing everything in his power to court her in the City of Love. 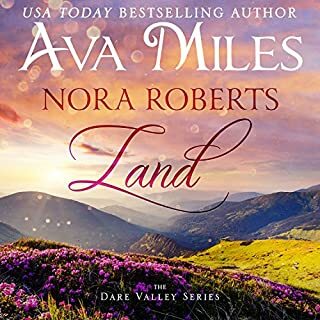 Margie Lancaster has traveled home to Dare Valley. But Evan isn't finished with his pocket Venus. 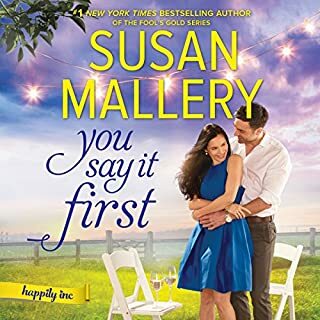 He returns to Dare Valley determined to find a way to keep Margie and the true love between them. Author's note: All books can easily be listened to as standalone stories. 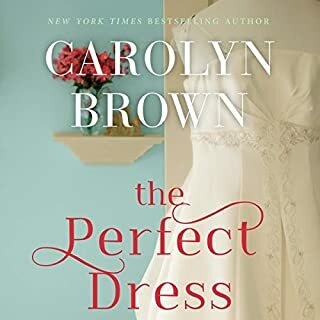 The narrator is a bit dry but the lack of chemistry makes it hard to like the story. Another great series! Can't wait for more from Ava. every series of her' s has touched my heart. I really enjoyed this story. They were filled with love and trials in their life.